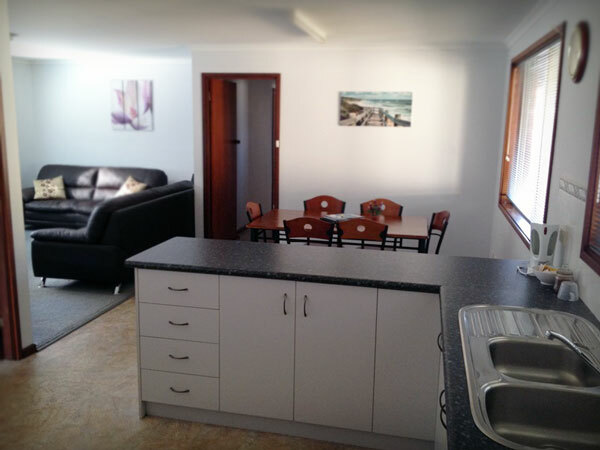 The Havana Villas house has a large loungeroom with a flatscreen tv and comfortable couches. Crisp white linen & towels, bathmats, face washers, etc. All cutlery, crockery and utensils. Digital TV & DVD player. Tea coffee and sugar starter set. Full size stove and refrigerator.